Before I get into why this iteration of the app was a failure, I want to make it perfectly clear that the failure was the user experience, not the code. 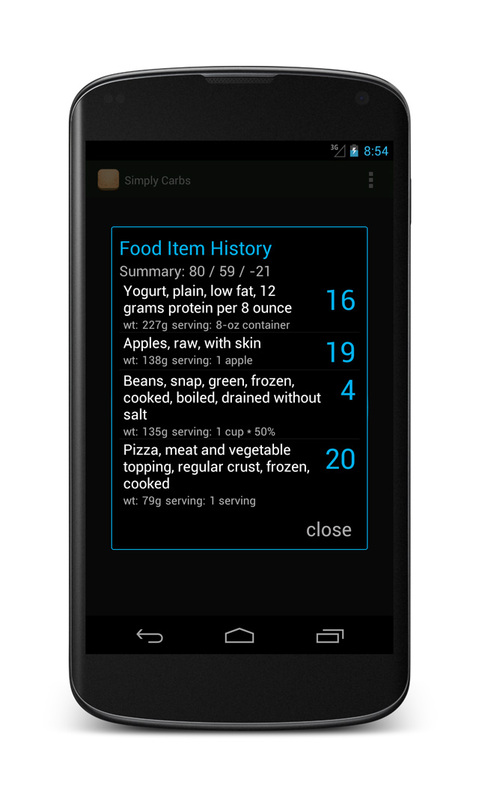 The developer did a brilliant job, from integrating the food database (exhaustingly hand written) to programming the gesture inputs, he wrote code quickly and professionally. In fact, if you need an Android developer, here's your man. Here too. Let me also tell you that I am really happy this failed. It was a perfect test for an MVP, I learned more from it than dozens of other projects. This app came out of necessity. 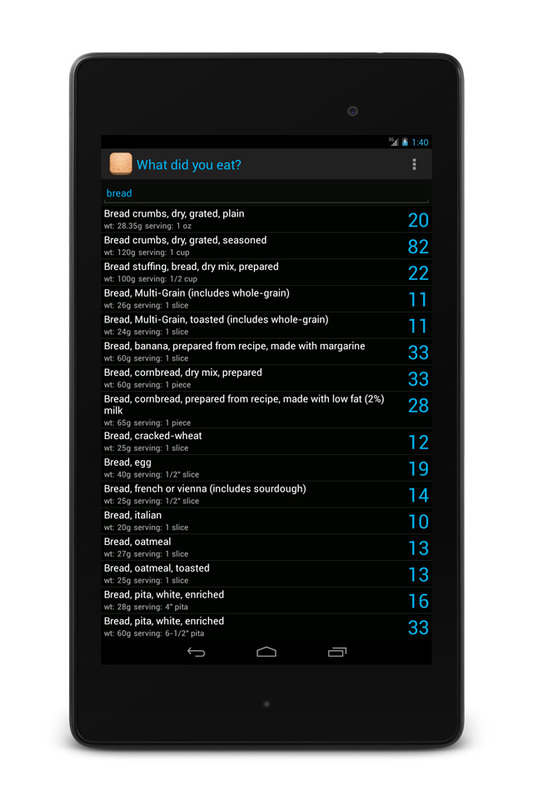 I was trying to track carbs, and found applications like Daily Burn to be so arduous to use. Way too many fields to fill out, having to log in every time, having to search through hundreds of food listings to find my approximate meal, then trying to figure out how much 6 ounces of chicken is proved to be way too difficult. I'd start off intending to be diligent, but human nature always took over and I'd abandon it. So, I wanted to build an app that was SUPER easy to use. I wanted 1 gesture to enter food, then simple language to get an approximation of the meal. Sandwich and Chips, 40 grams. That was it. I just wanted a way to get a quick approximate amount of the carbs eaten, so I'd know that if I was trying to keep it under a certain number, I knew roughly where I stood. The biggest issue (mind you this was a couple of years ago) for us was the gestures. Before they were default actions in iOS they could be used as ways to input data (they still can but the experience is a best, inconsistent). This however, is not all that intuitive. Swiping left or right to get the next day in a calendar app is pretty standard, but there is no built in affordance that tells the user to swipe up to enter a food. So, flat out, our users could not figure out how to enter food. Oops. We put detailed instructions in the menu, but our users were used to looking for help in the menu (I suppose they only thought functionality was there), so they gave up. I still see value in this app, and even though we've addressed some of the issues, I plan on releasing another iteration with a reworked UX.